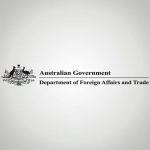 The Australia Afghanistan Community Resilience Scheme (AACRS) is a partnership between the Australian Government, the Government of the Islamic Republic of Afghanistan, and five specialist international development organizations (NGOPs); World Vision Australia, Care, Oxfam, AKF-A, and Action Aid in 13 Central and Northern provinces. 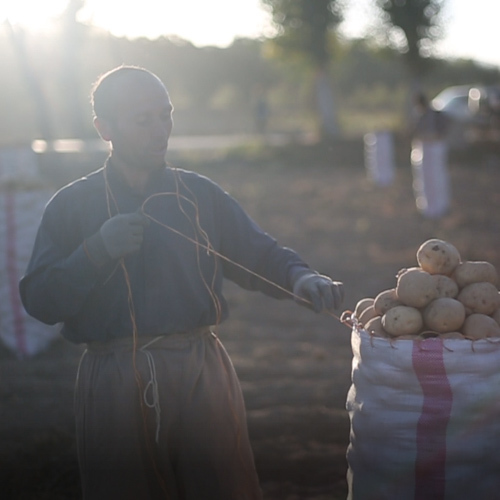 The AACRS seeks to improve resilience and livelihoods in rural Afghan communities. ACE is responsible to play the role of Scheme Coordinator on this project. Since June 2017, ACE has been performing below activities to strengthen coordination between NGOPs, GIROA, and DFAT, which will result into NGOPs achieving their goals set out by the AACRS project until May 2018. ACE is bridging the communications gap between NGOPs, GIROA and DFAT for enhancing collaborative opportunities and to refine the project approaches in future. ACE is visiting the AACRS field activities to ensure cross learning opportunities among NGOPs staff. ACE is regularly reporting the AACRS progress to GIROA and DFAT on behalf of NGOPs.